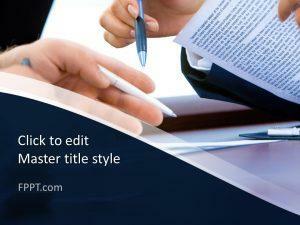 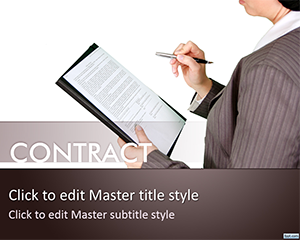 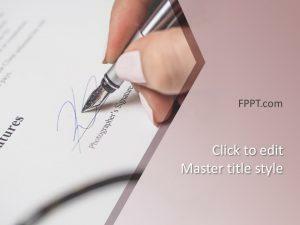 Sign official documents or carryout negotiations with online business partners through free Contract PowerPoint free themes. 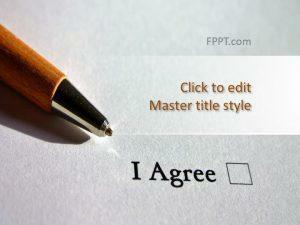 Devise a business strategy or discuss the legal status of your company. 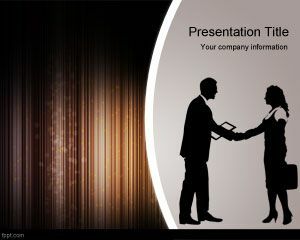 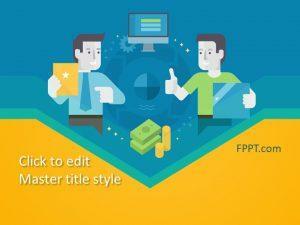 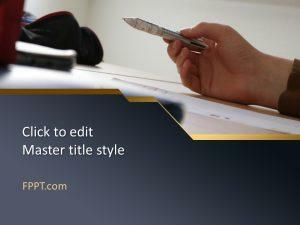 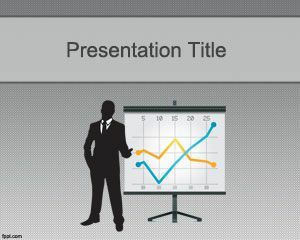 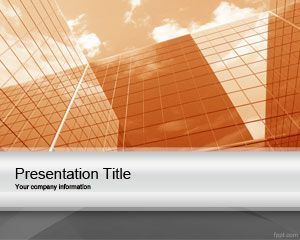 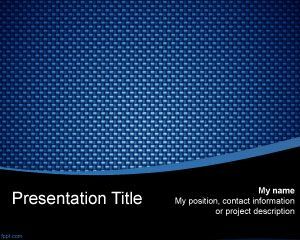 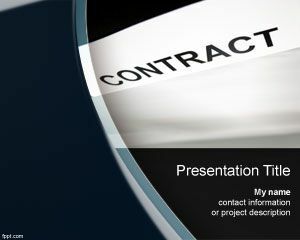 Download free Contract PowerPoint themes to discover business partners, make deals, or carry out profitable online venture using free Investment PPT templates.